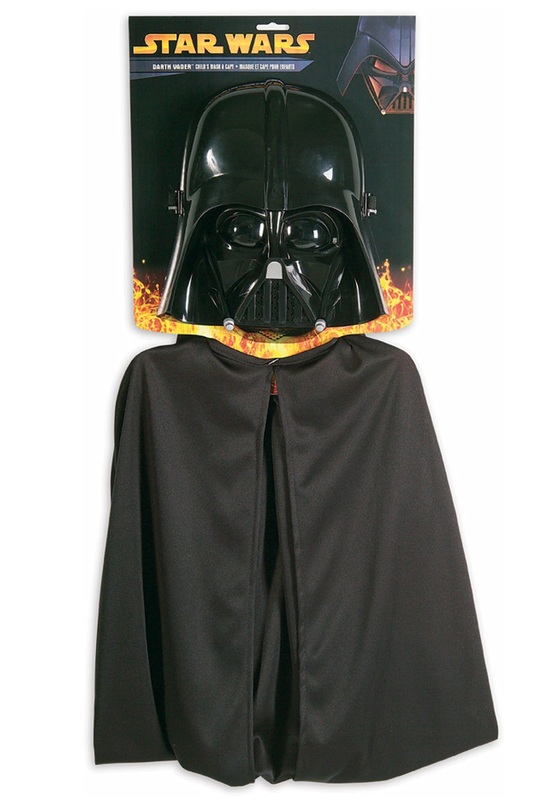 Transform into an evil Sith Lord with this Kid’s Darth Vader Mask and Cape. 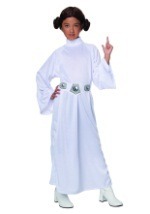 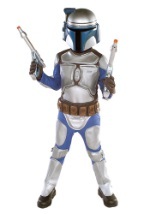 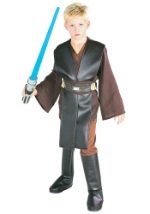 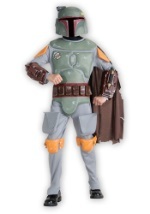 The Star Wars outfit features a hard plastic ½ mask with see-through lenses and realistic detailing. 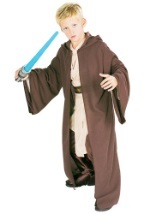 An elastic band secures the mask around the head. 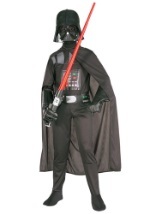 In addition, the black cape is made of 100% polyester and covers all angles of the body, including the front and has a small opening from the top to the bottom. 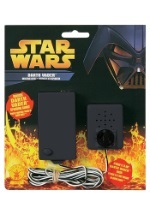 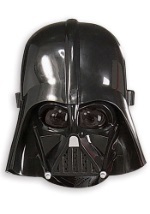 You'll be ready to lead the Empire with this kid's Darth Vader mask. 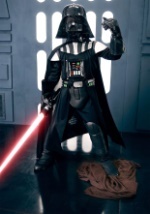 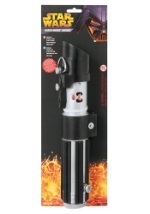 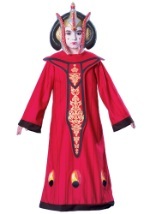 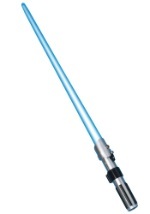 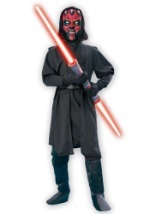 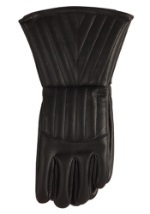 Add Darth Vader gloves and a lightsaber for an authentic Sith costume!